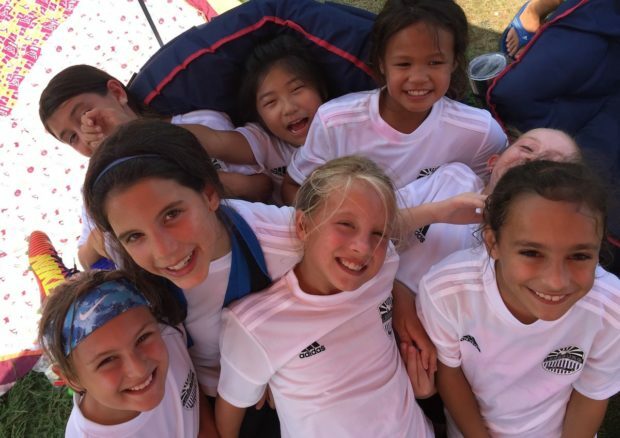 Thunder 2008 Girls – a 2008 (Fall ’18 U11) girls team competing in NCSL. 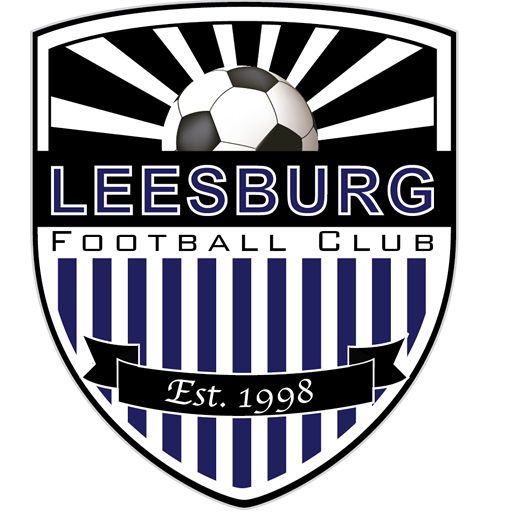 The Leesburg FC Thunder is a travel team of girls born in 2008 and 2009 who compete in the NCSL. Our team focuses not only on improving individual soccer skills but also on improving play together as a team. Many players on our team have played together for years, although we have several players who are new to the team and fit in perfectly with the team concept that we are building. The continuity from one year to the next allows players to grow together athletically and socially. The team’s head coach is Russ Mullen, who holds a US Soccer Federation “E” License. He emphasizes positive reinforcement and believes strongly in mastering the basics of the sport, and brings those beliefs to training sessions and games. When he is not coaching soccer, he is an orthodontist who has an office in Leesburg next to Wegmans. The team has two trainers, Kareem Sheta and Marissa who we work with each week. Kareem has been coaching for years, and in addition to our team, he also helps to coach the U23 Virginia Hammers, who compete in the Premier Development League, the top amateur league in North America. Marissa currently plays for the Washington Spirit professional women’s soccer team. The team practice 3 nights per week at Leesburg’s Morven Park, the premier natural-grass facility in Northern Virginia. League games are usually on Sundays, sometimes Saturdays, and the team competes in one tournament during the spring and two during the fall season. The team offers optional off-season training in summer and winter, but encourages players to play other sports during those times as well. Our fees for the 2017-2018 were $1400, including everything: uniforms, training, games, tournaments, etc, and we expect fees in 2018-19 to be similar. The Thunder is a very competitive group of girls who are still able to share laughs and smiles with each other on the sideline. Please contact coach Russ to find out about attending a tryouts.